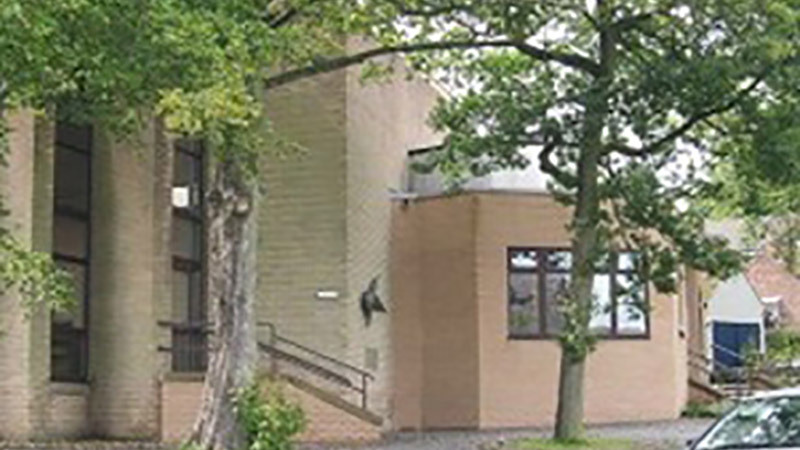 HCYA is a registered charity founded in 1964 to preserve space for recreation and to provide cultural and social activities for the residents of Fulwood and Lodge Moor. 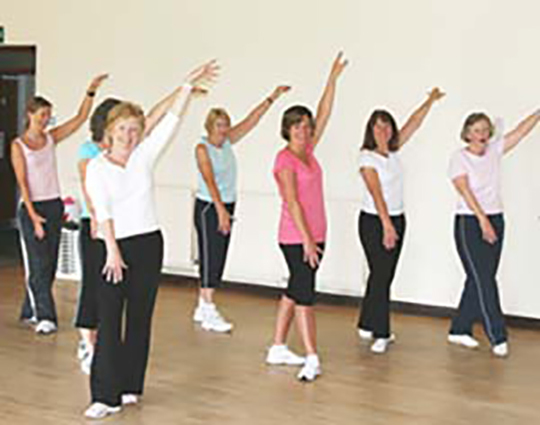 Annual membership entitles you to take part in any of the activities in our purpose built community hall and at offsite venues. If you want to join HCYA visit our membership page. 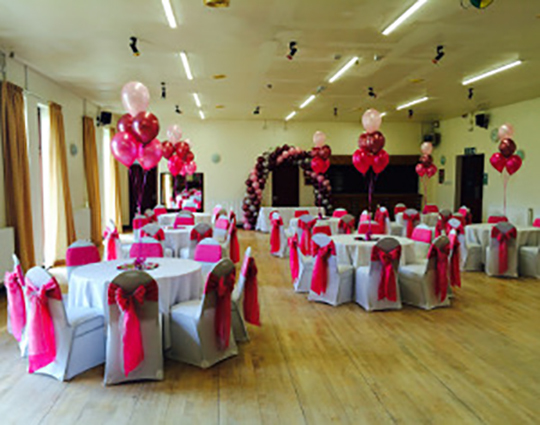 We have a fully licensed bar – spacious hall and other rooms all available for hire to suit different uses including weddings and children’s parties. 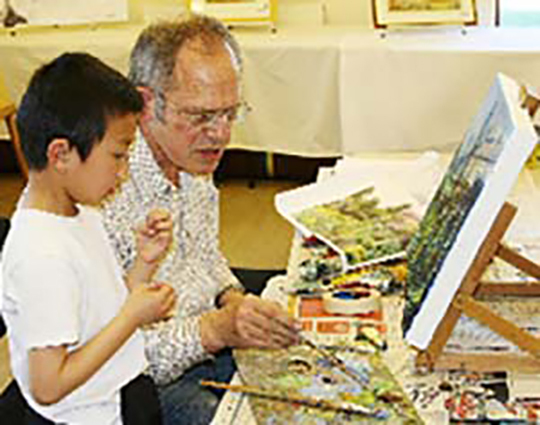 HCYA is a registered charity founded to preserve space for recreation and to provide social and cultural activities for local residents. HCYA is a private club and to take part in most of our activities you need to be a member of the Association. Please see activities for more information. 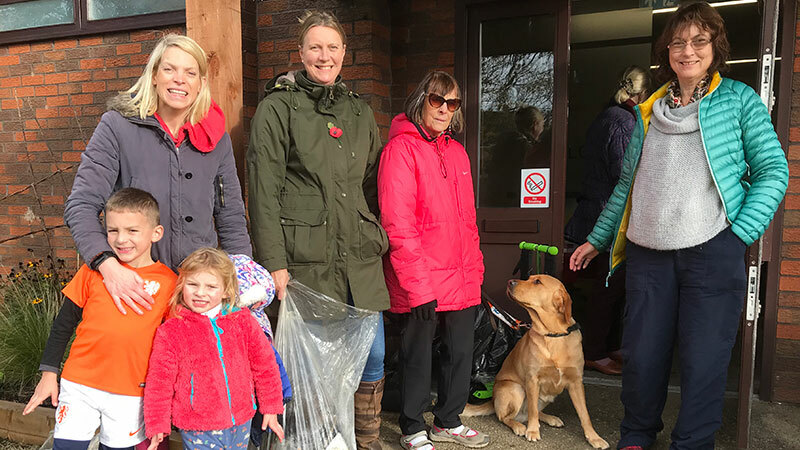 Over 50 helpers met on Hallam Village Green to clear up the area using grabbers, gloves and bags provided by Geraldine Houlton who is the force behind the litter picker heros in S10. Twenty Five bags were collected - full to bursting! A great job was done by everyone who came and they were all rewarded with a drink and a slice of cake. 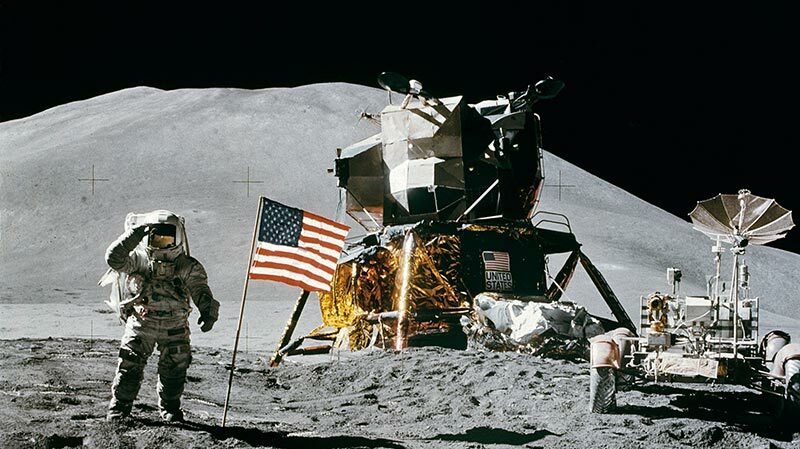 Please vote for the Westminster Tea Party! We have now been shortlisted for a £500 grant from the Skipton Building Society under their Grassroots Funding Scheme. What's on at St Luke's Church in Lodge Moor? 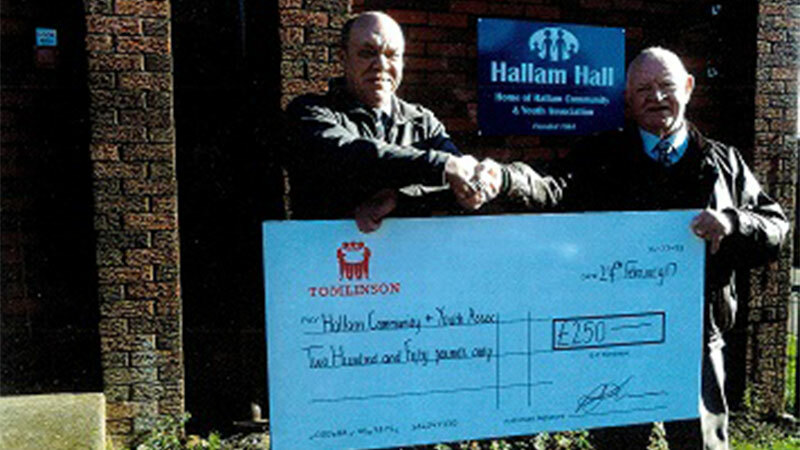 Tomlinson presenting a cheque to Hall Manager Alan Bone as compensation for the disruption during the car park alterations. Following an appeal in last year's Citizen, we are pleased to be able to say that we have a number of new and younger people helping to run HCYA. Thank you to Helen, Sophie, Tracy and Nicola for volunteering and taking over important roles within our organisation. And don't think that lets the rest of you off the hook! We still need new people, HCYA members or not, willing to help out at the monthly meetings (1st Thursday in the month at 8:00pm to 9:30pm) and organising next years summer fete. 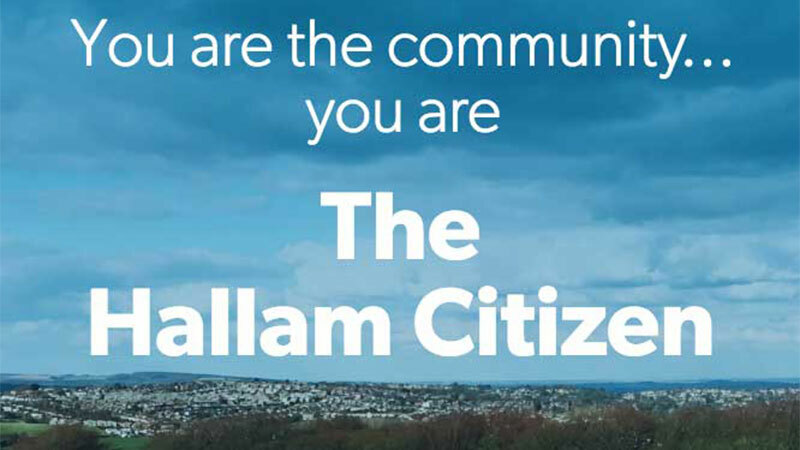 We also need one or two people to help our Hall Manager look after Hallam itself. If you are interested, please call me.